Microfibre pad for all polishing tasks. 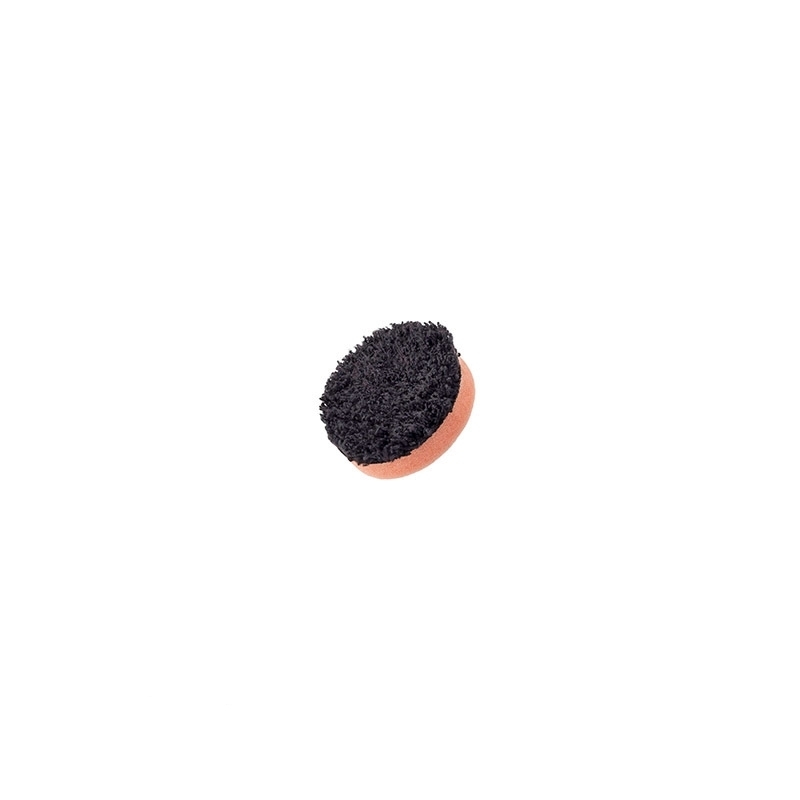 This black microfibre cutting disc is both suitable for DA and Rotary polishers. Specially designed to close the gap between rotary and DA correction performance with no compromise in security.